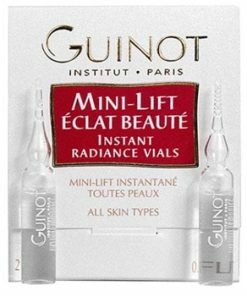 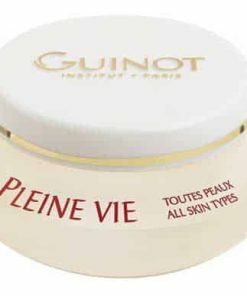 Guinot Newhite Instant Brightening Mask targets, treats and prevents unevenly pigmented skin for a brighter, clearer complexion. 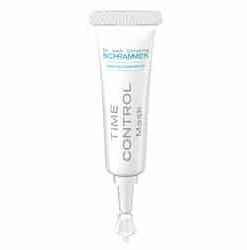 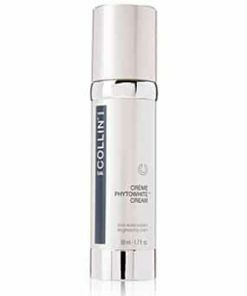 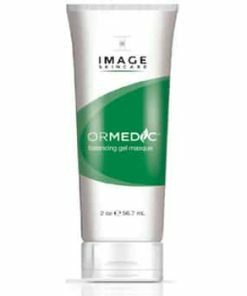 Melanoxyl infuses your skin with oxygen while working to inhibit the production of excess melanin in your cells to reduce the size and color of dark spots. 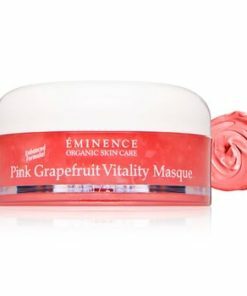 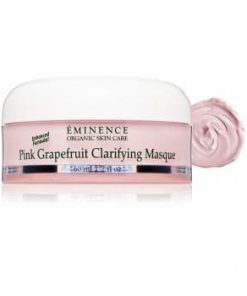 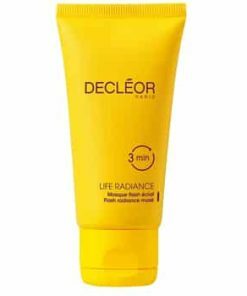 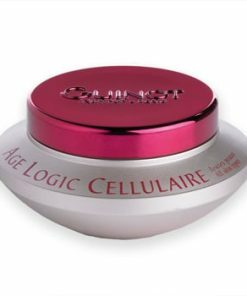 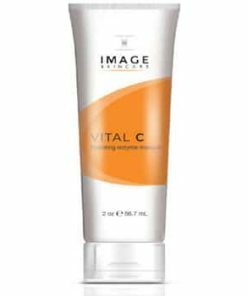 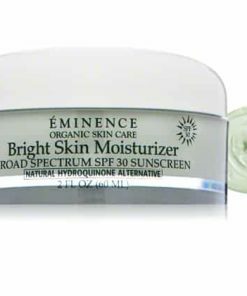 Vitamin C illuminates your skin while defending against damage-causing free radicals. 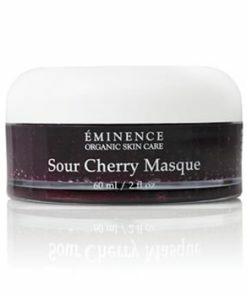 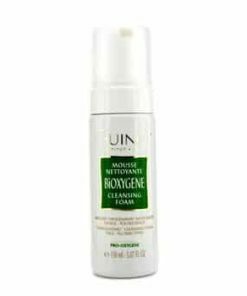 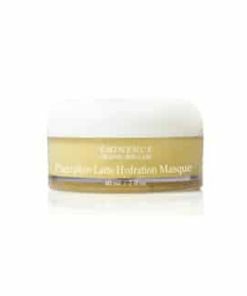 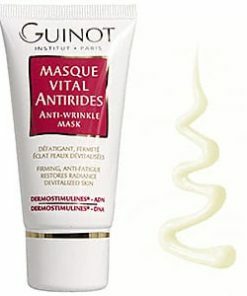 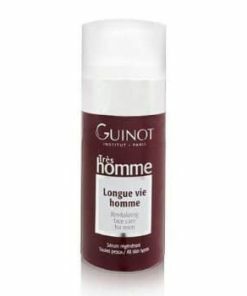 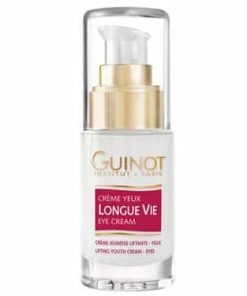 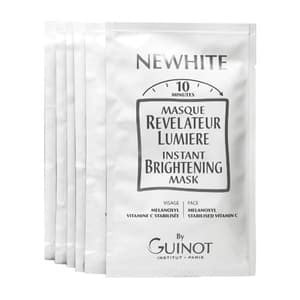 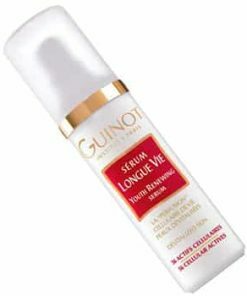 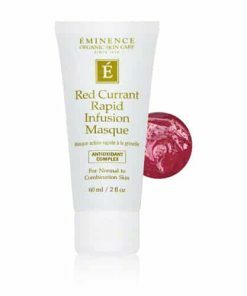 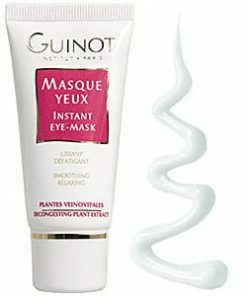 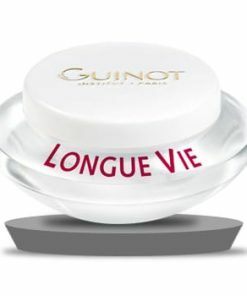 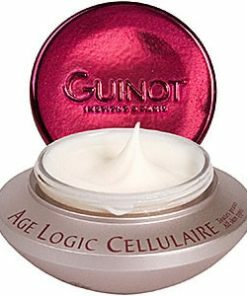 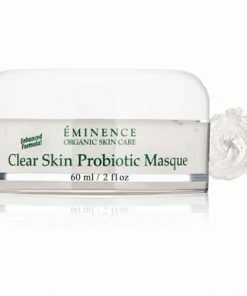 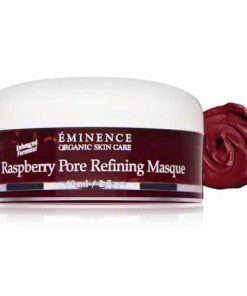 Guinot Newhite Masque Revelateur Lumiere / Instant Brightening Mask is perfect to use to begin a lightening regimen. 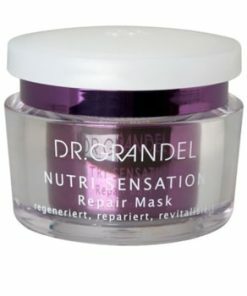 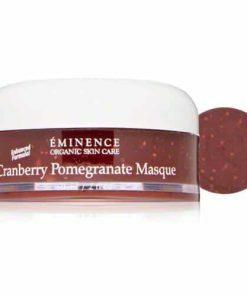 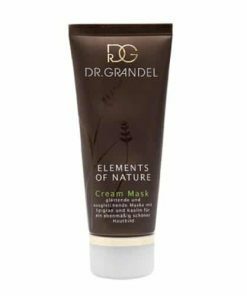 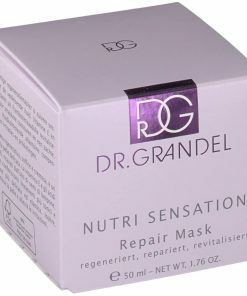 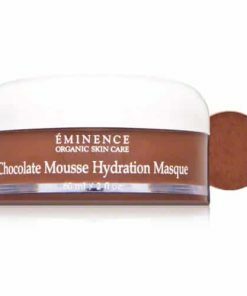 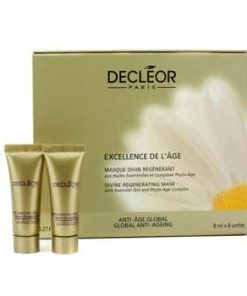 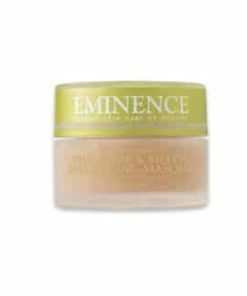 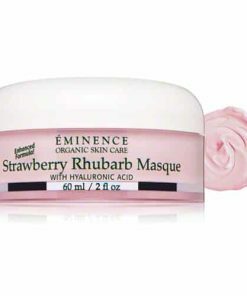 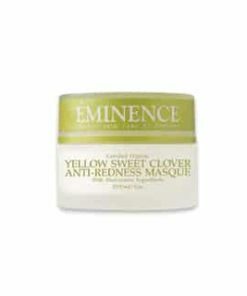 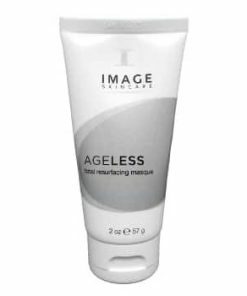 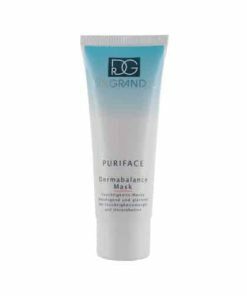 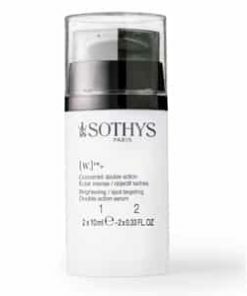 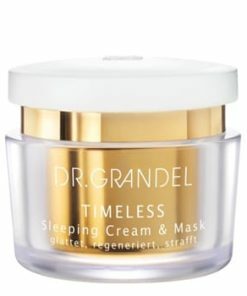 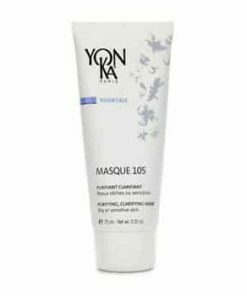 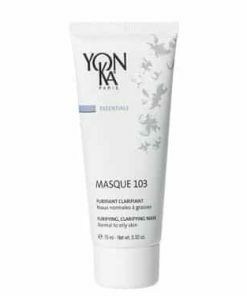 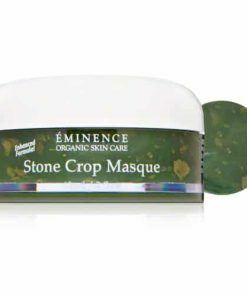 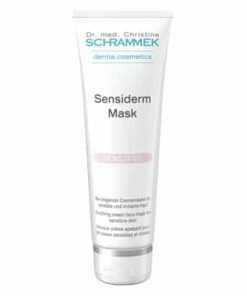 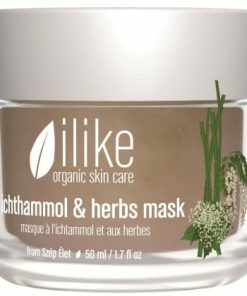 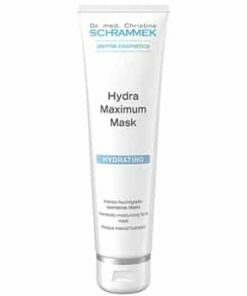 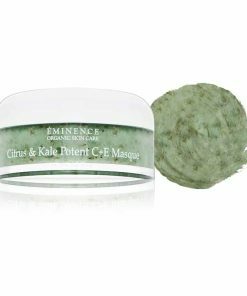 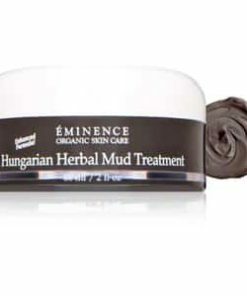 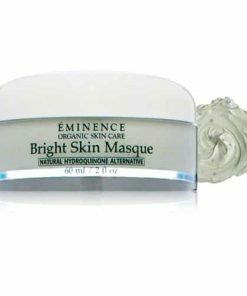 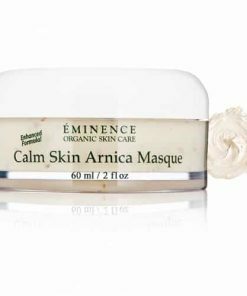 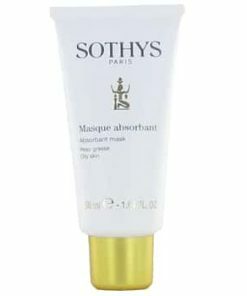 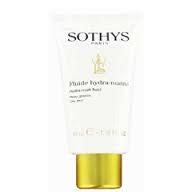 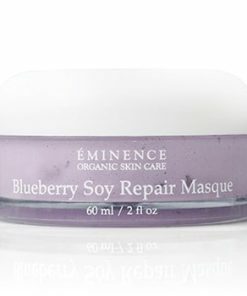 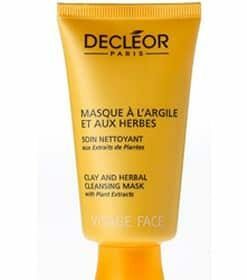 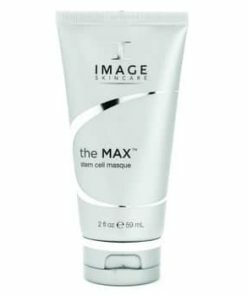 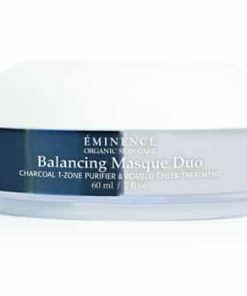 This powerful mask makes your complexion lighter and more even by neutralizing the negative effects of pigment production. 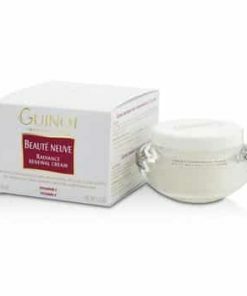 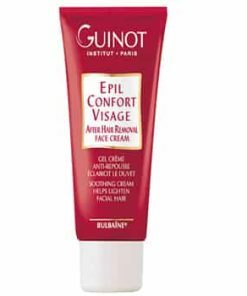 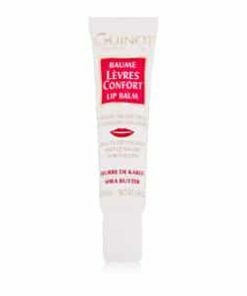 Begin by applying Guinot Newhite Masque Revelateur Lumiere / Instant Brightening Mask one time each day for 7 days. 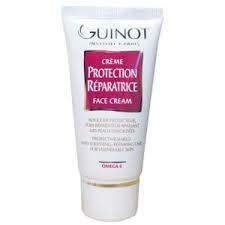 Then, continue to use weekly for maintenance. 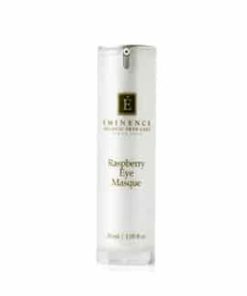 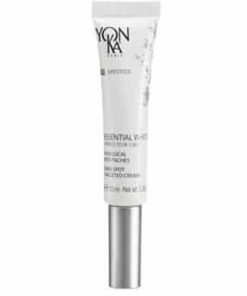 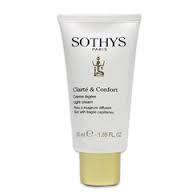 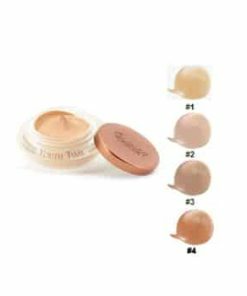 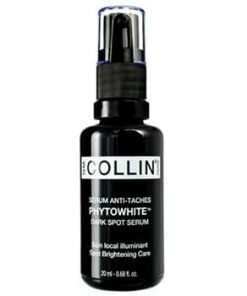 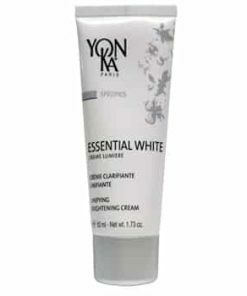 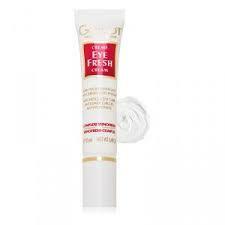 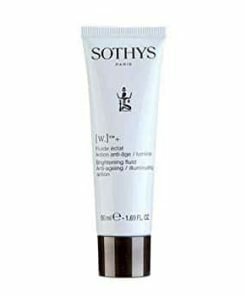 Illuminates your skin tone during the day or before an evening out. 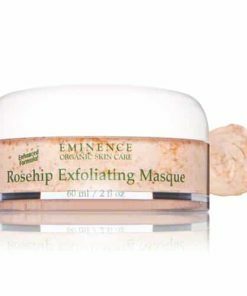 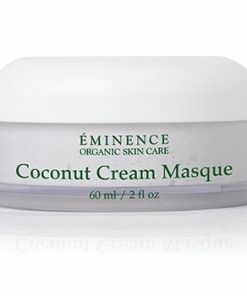 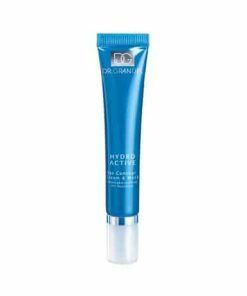 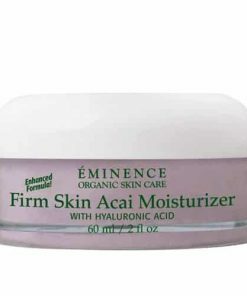 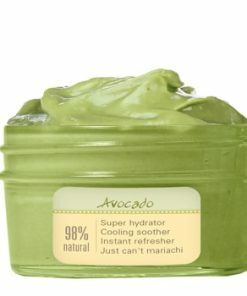 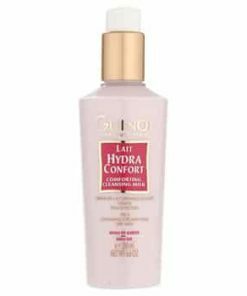 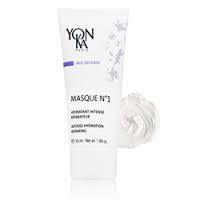 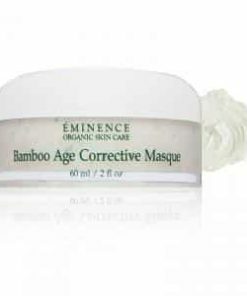 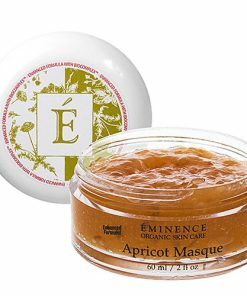 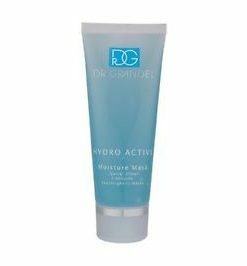 Immediately smoothes out your complexion. 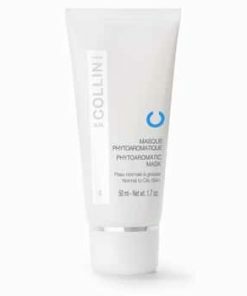 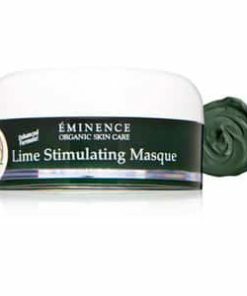 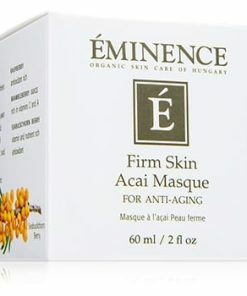 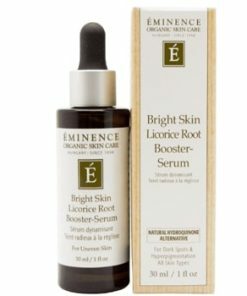 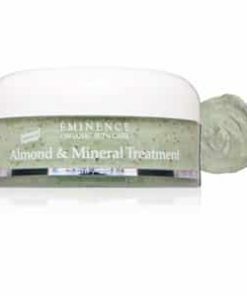 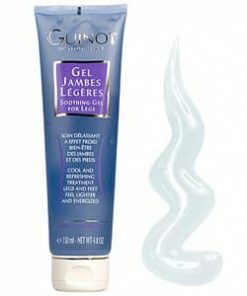 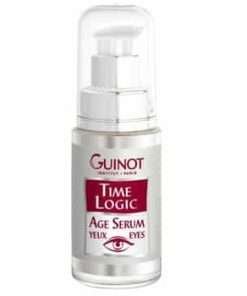 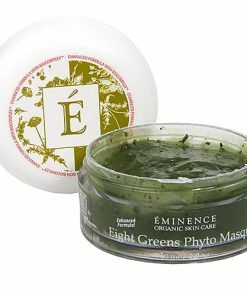 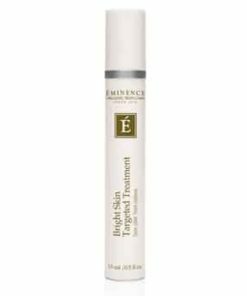 Brings a luminosity back to your skin. 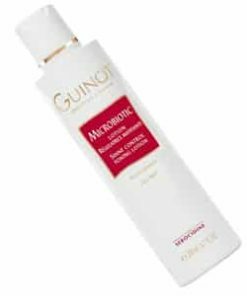 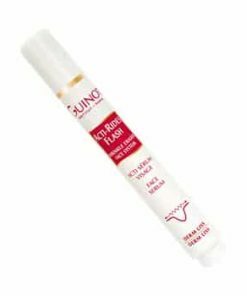 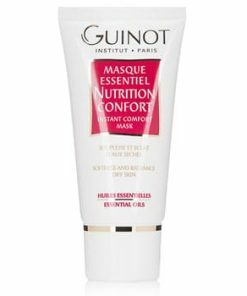 Use Guinot Newhite Masque Revelateur Lumiere / Instant Brightening Mask as an individual treatment or as a seven-day brightening Can be used as an individual treatment or as a 7-day course of treatment. 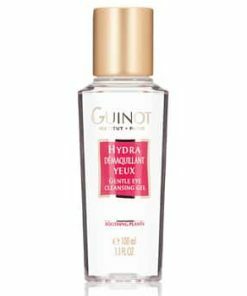 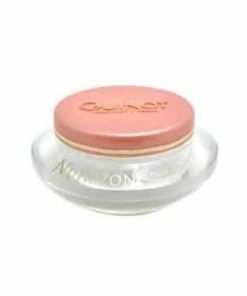 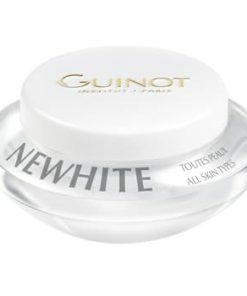 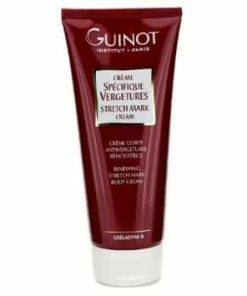 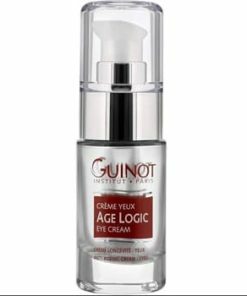 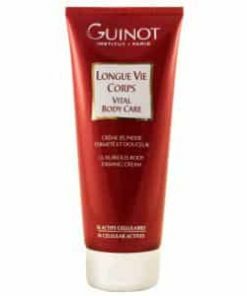 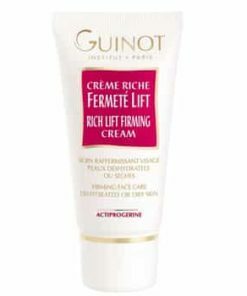 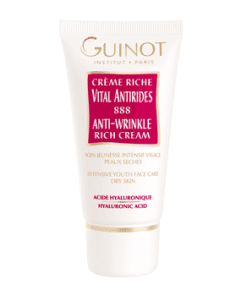 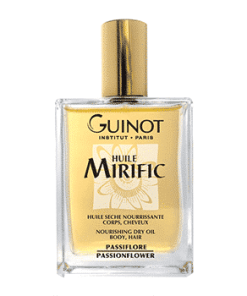 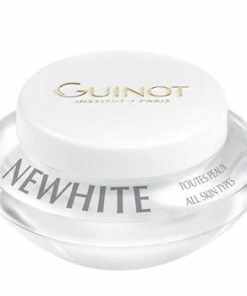 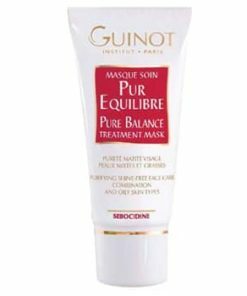 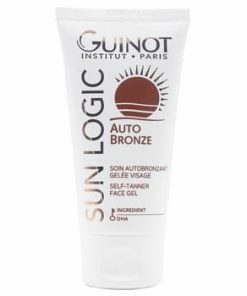 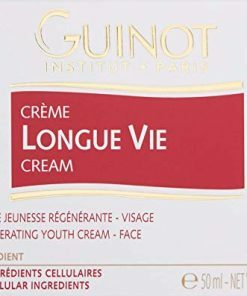 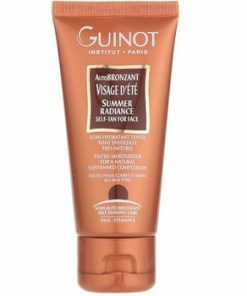 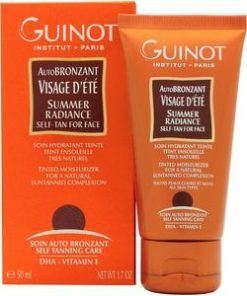 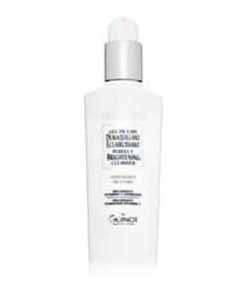 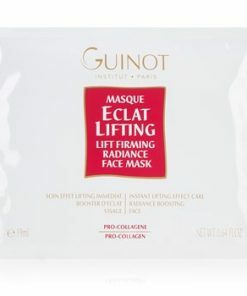 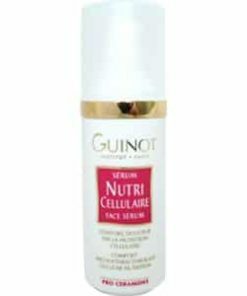 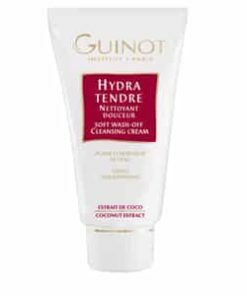 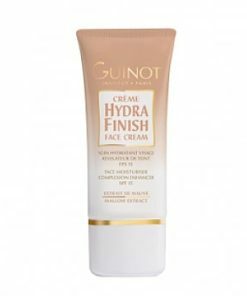 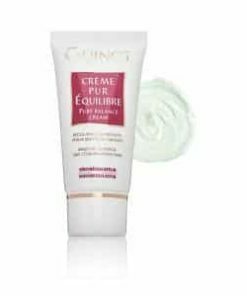 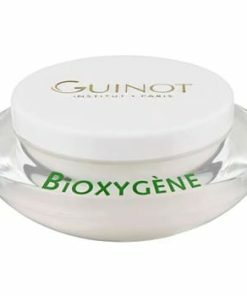 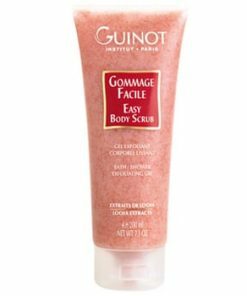 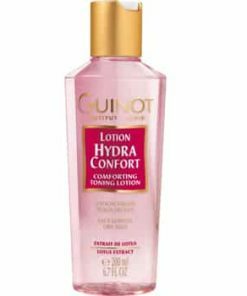 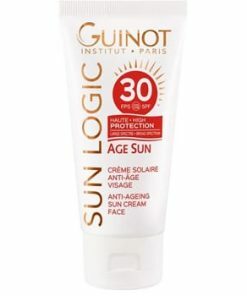 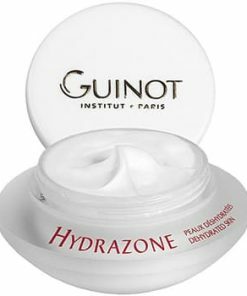 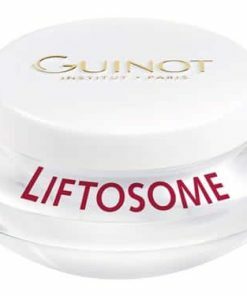 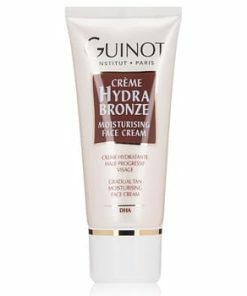 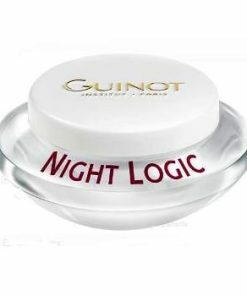 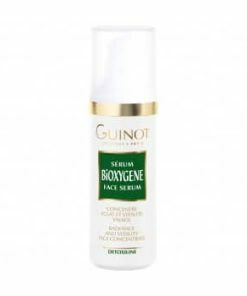 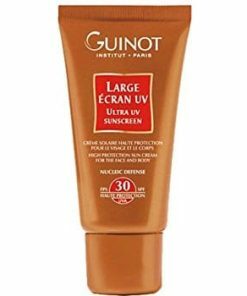 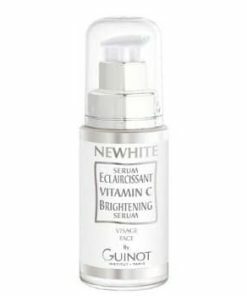 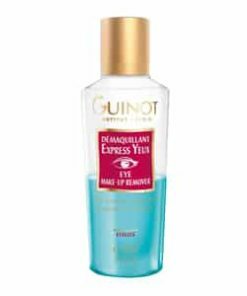 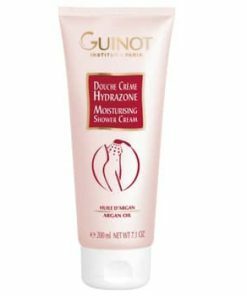 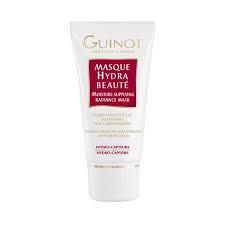 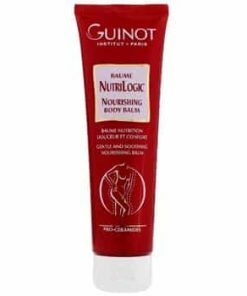 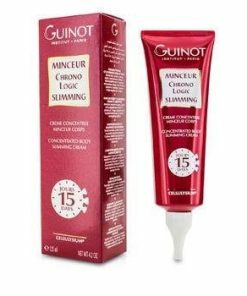 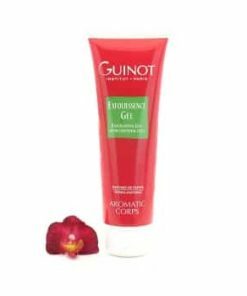 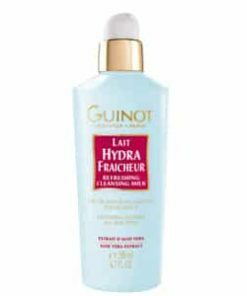 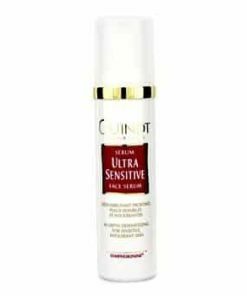 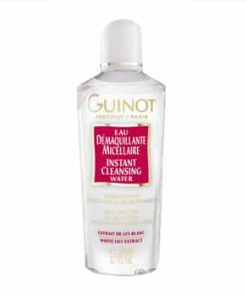 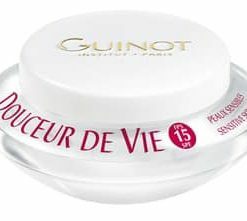 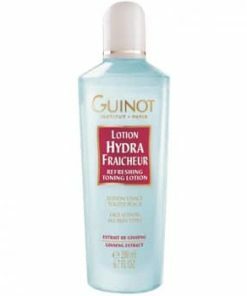 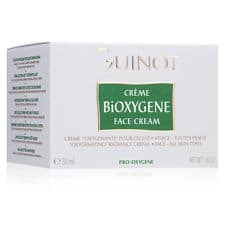 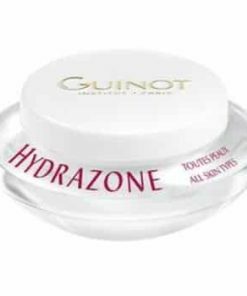 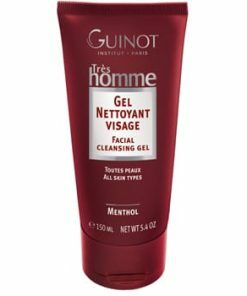 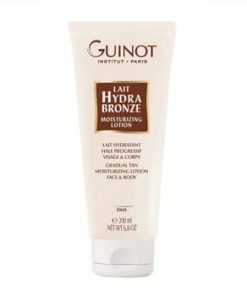 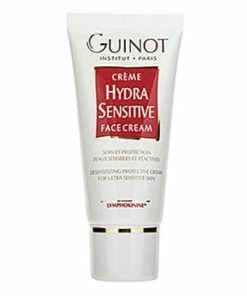 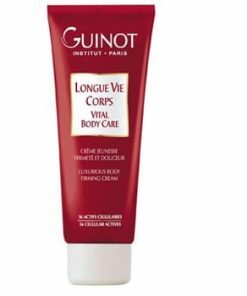 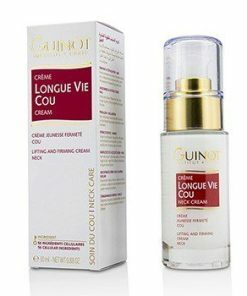 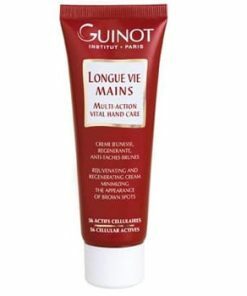 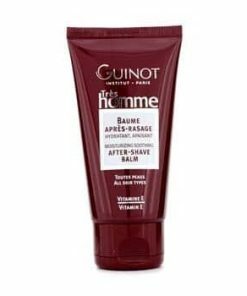 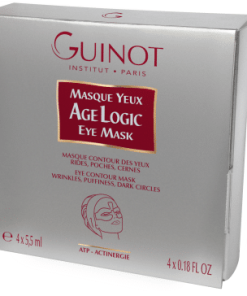 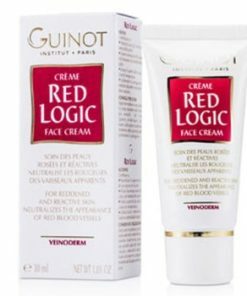 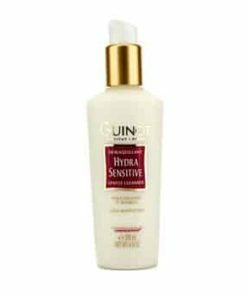 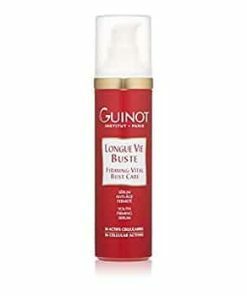 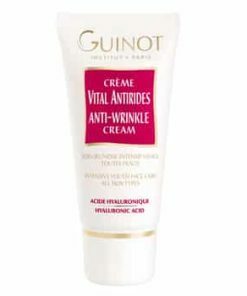 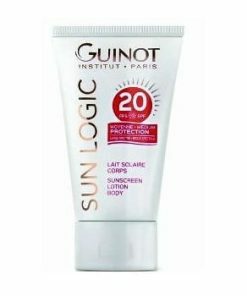 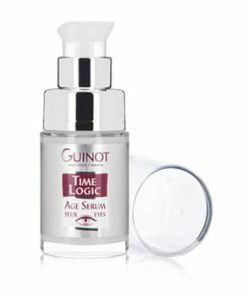 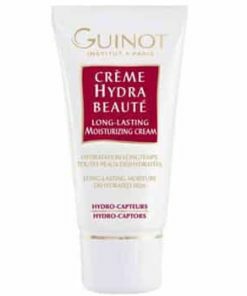 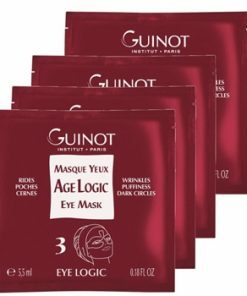 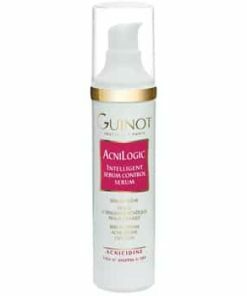 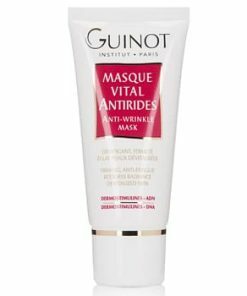 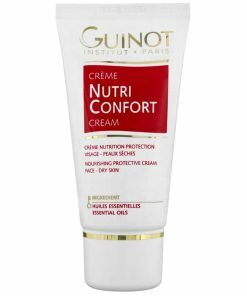 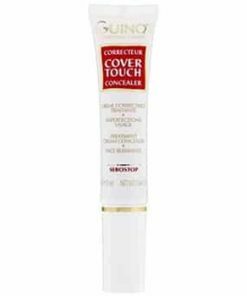 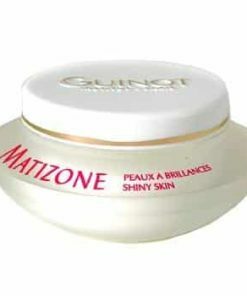 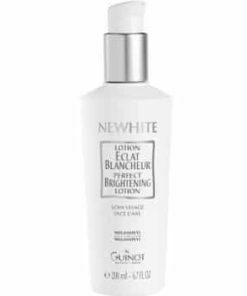 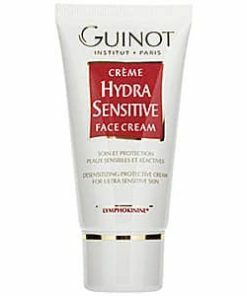 Guinot NEWHITE Instant Brightening Mask contains: Water/Eau (Aqua), Glycerin, Propane Iiol, Alcohol Denat., Dimethicone, Pentylene Glycol, Hydroxyethyl Arcylate/Sodium Acryloydimethyl Taurate Spoplymer, Butylene Gylcol, Sodium Ascorbyl Phosphate, Citric Acid, Disodium EDTA, Fragrance (Parfum), Polysorbate 60, Sorbitan Isostearate, Brassica Napus Extract, Linalool, Geraniol, Citronellol, Alpha-Isomethyl Ionone.